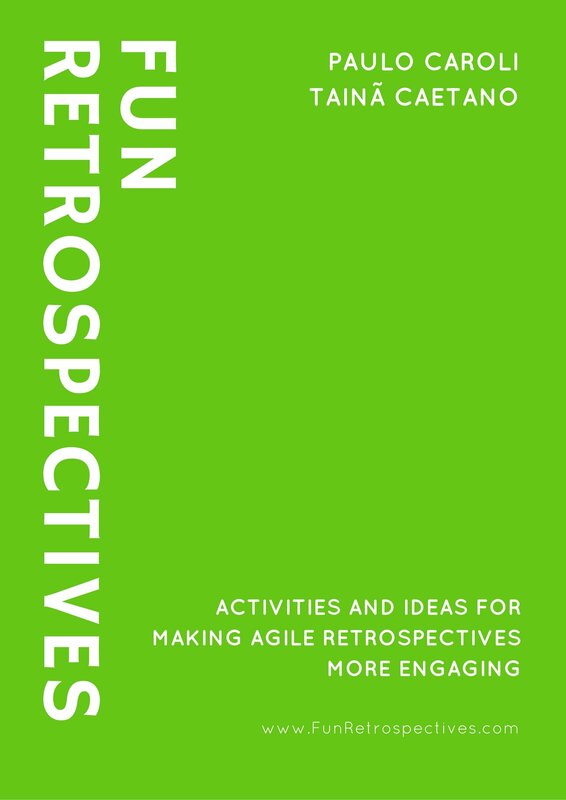 The WWW is a great data gathering activity for retrospectives. The 3 Ws stand for: Worked well, kinda Worked, didn’t Work. Ask the participants for their notes. Below is a photo from a retrospective canvas with this activity. I have learned this activity from my friend and co-worker Rafael Ferreira, on a project postmortem retrospective.